With a smile, we can be the catalyst of your business if you break the silence and jump out of your mystery shell with a friendly hand towards us. We appreciate your valuable time so right here we present our dearly and of course, creative nest where we hibernate and give shape to your dreams. Come out to meet us or write to the given mail address to mould your way to success. 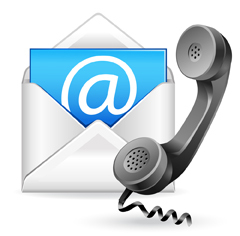 We are reachable at infosolutionsvns@gmail.com and eager to listen to you.